The Pilot's watch Mark XVIII Edition "Le Petit Prince" is a special edition timepiece dedicated to Antoine de Saint-Exupery's litte prince. 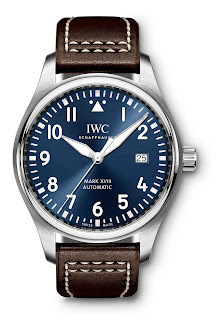 In both form and function, this watch reflects the ideal established by classic pilot's watches. 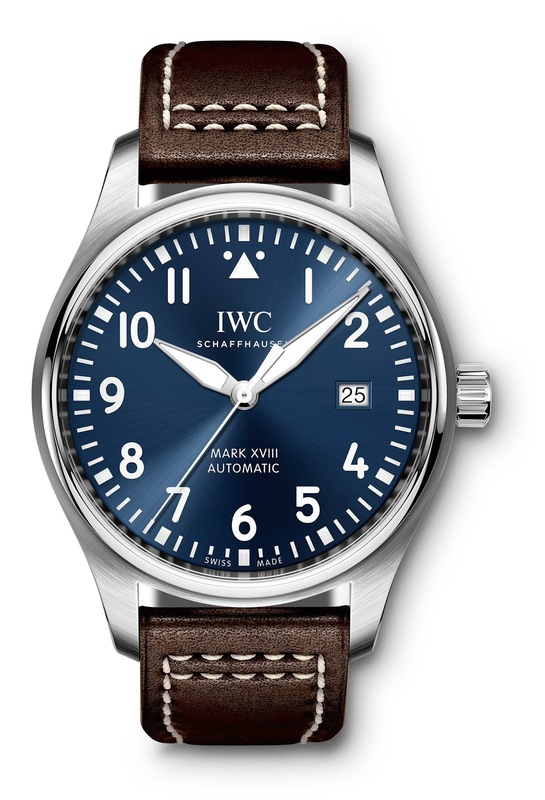 Like cockpit instrumentation, the clearly organized dial is reduced to essentials, and legibility is a top priority.